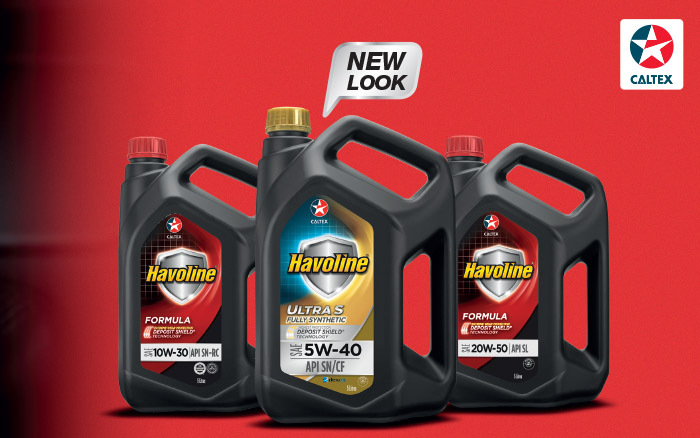 Diesel 50 with Techron®D is a low sulphur, premium performance diesel for use in advanced diesel-powered engines. Techron D’s proven cleaning power helps to keep fuel injectors clean, reduce corrosion and reduce foaming while filling up. Because a clean engine gives you maximum performance, fuel economy and enhanced reliability. 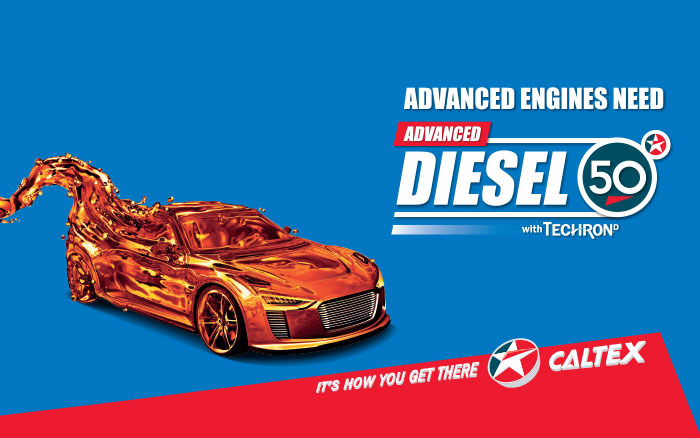 Caltex Diesel with Techron® D is a premium performance diesel suitable for all diesel powered engines. Techron D’s proven cleaning power helps keep fuel injectors clean, reduce corrosion and reduce foaming while filling up. Because a clean engine gives you maximum performance, fuel economy and enhanced reliability. 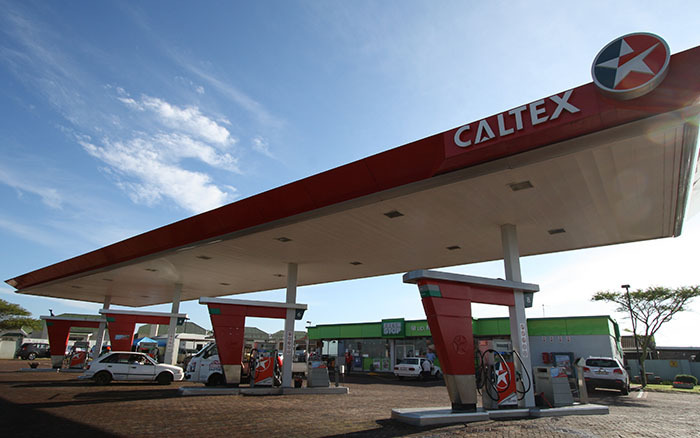 For over 75 years, Caltex has been manufacturing and marketing quality lubricants on a global scale. In today’s highly complex and competitive market, a new focus and commitment is required to meet our customers’ demands for superior products, dedicated service and efficient distribution networks. 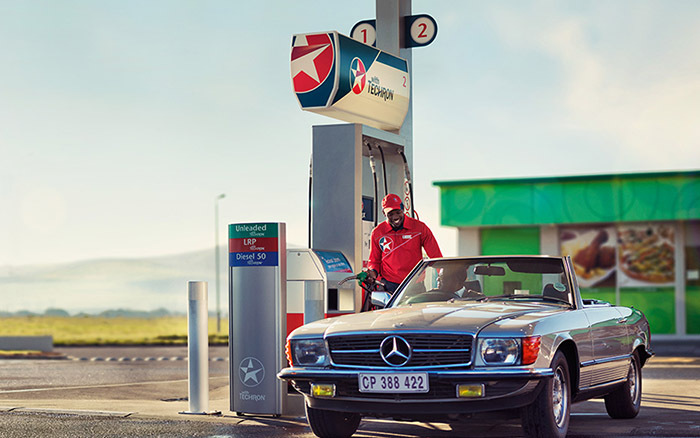 The combined resources and technology of Caltex and its parent companies, Chevron, produce a powerful Lubricants team with a huge competitive advantage. Our knowledge of local business environments and our broad experience of operating in a wide array of countries provide local know-how on a global scale.